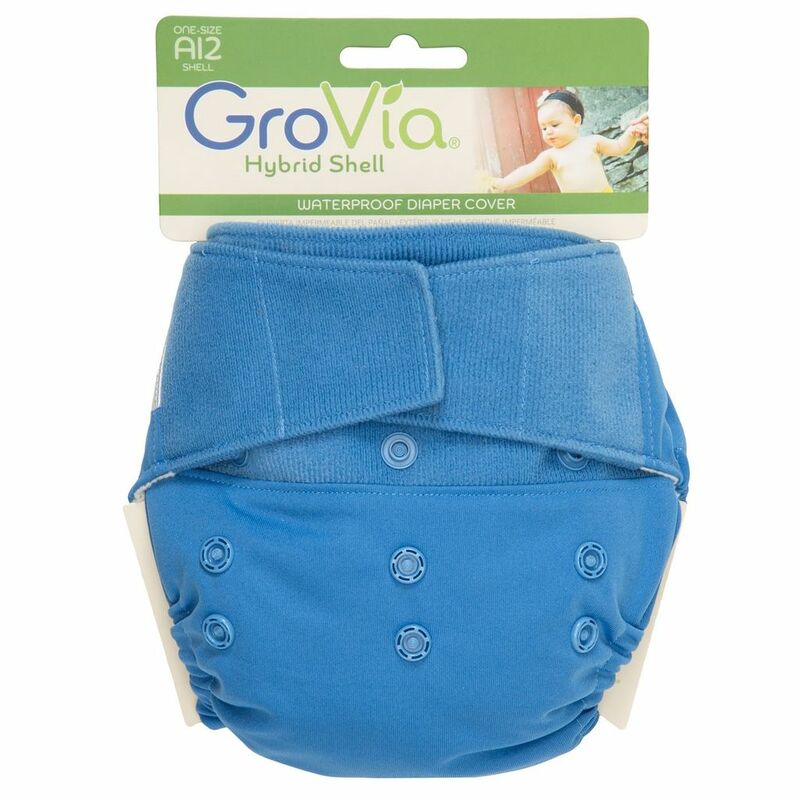 GroVia Hook/loop shell - topaz - EcoBaby Gear, Inc.
GroVia hook and loop closure shell in topaz for GroVia's AI2 Hybrid Diaper system - New water proof backing helps decrease the amount of shell changes in a day. One size fits most (infant to toddler) and you will not have to upgrade in sizes! Hook and Loop velcro makes changing diapers very easy. 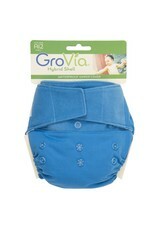 A built-in loop inside the diaper cover makes laundering the shell simple. This stylish shell can be combined with snap-in Soaker pads, prefold cloth diapers, or GroVia's eco-friendly disposable Biosoakers. 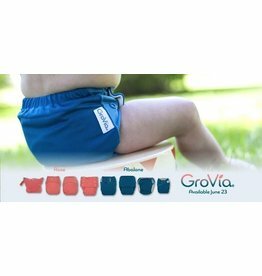 The GroVia Hybrid diaper system is truly a modern, eco-friendly diapering system that is easy to use!